Lexus Certified Limited Warranty includes coverage for a complimentary loaner car,* Roadside Assistance* and Trip Interruption Service. Warranty is valid for a minimum of two years/unlimited mileage after the expiration of 4-year/50,000 mile new vehicle Basic Warranty, or two years from your L/Certified purchase or lease date, whichever occurs later. 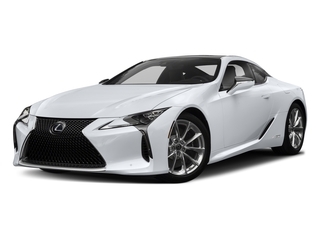 2018 Lexus listings within 25 miles of your ZIP code. Find 2018 Lexus listings for sale near you.